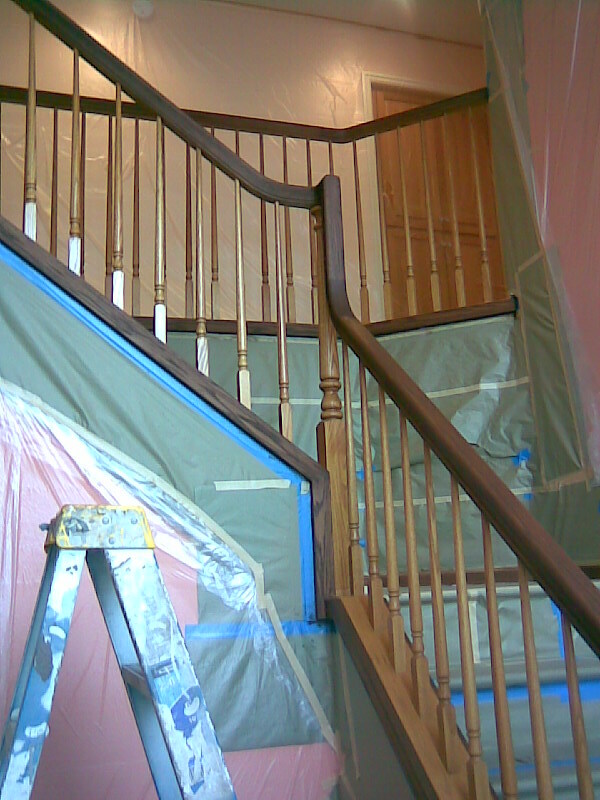 Quality Painting Contractors Eugene OR Do It Right the First Time! There are few things that can improve the look of a property more easily than a fresh coat of paint. With new paint on the interior or exterior of the property, the property can take on a refreshed, vibrant look with amazing results. However, painting even a single room in a home or commercial building can be time-consuming and exhausting. Furthermore, the new coat of paint should be applied with skill and using professional techniques in order to ensure that the finished result is one that you will love. Affinity Painting offers both interior and exterior painting services for residential and commercial properties, and we are known for providing our services at highly competitive rates. At Affinity Painting, we are reliable and skilled painting contractors Eugene OR that you can count on for impressive results inside your home or office space. Our contractors are highly skilled with artistic painting services, and we can utilize a number of techniques to help each of our customers achieve the desired look for their space. With different colors of paints coupled with different application techniques, the look of a room can be transformed. Our services are ideal for updating the paint on trim or accent pieces, when remodeling a single room or when the entire space needs a fresh coat of paint. Our painting contractors Eugene OR will also provide personalized assistance with exterior painting surfaces, and we can apply paint to wood, siding, stucco and other surfaces. Painting the exterior of a building can be challenging and even dangerous when working with elevated heights on multiple story buildings. Furthermore, it is not enough to simply apply a fresh coat of paint. In order to protect the building and properly maintain it over the years, the old paint may need to be scraped away, and the surfaces may need to be sealed before the paint is applied. With professional painting services, our customers will receive personalized assistance with the selection of paint colors as well as prompt completion of all aspects of the painting project. Affinity Painting strives to provide turnkey painting services for its valued clients for all projects large and small. We are more than just a painting crew, we offer services in design, planning and preparation of the project. To obtain a competitive estimate for your interior or exterior painting project, contact Affinity Painting today.